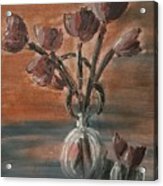 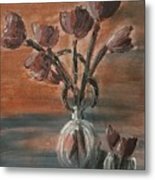 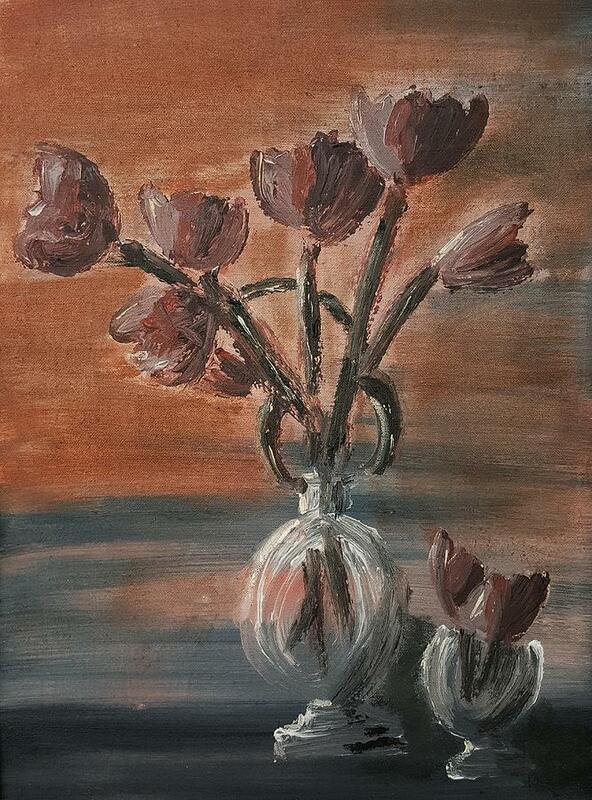 Tulip Flowers Bouquet In Two Round Water Filled Small Globe Shaped Vases On A Table Still Life Of Bo is a painting by MendyZ which was uploaded on September 26th, 2016. 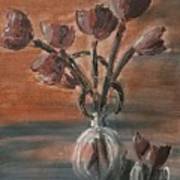 There are no comments for Tulip Flowers Bouquet In Two Round Water Filled Small Globe Shaped Vases On A Table Still Life Of Bo. Click here to post the first comment.